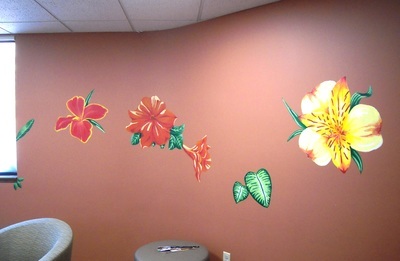 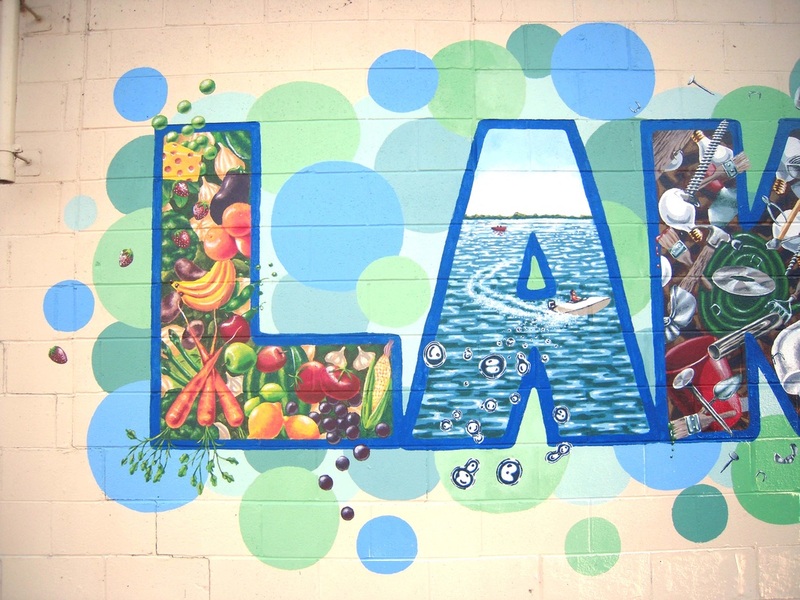 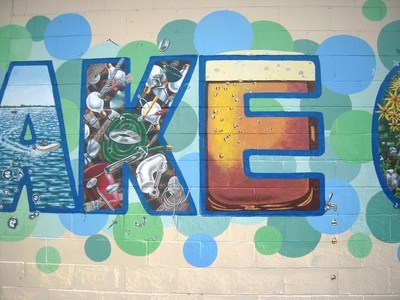 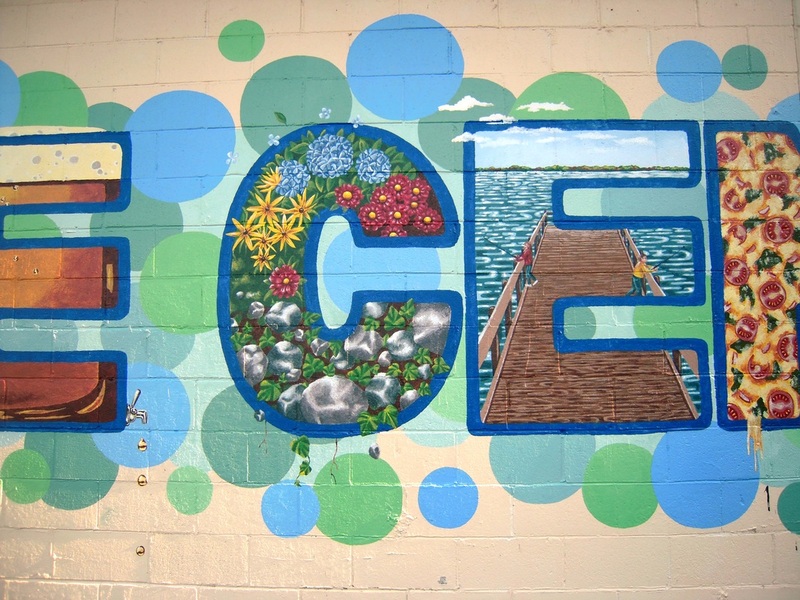 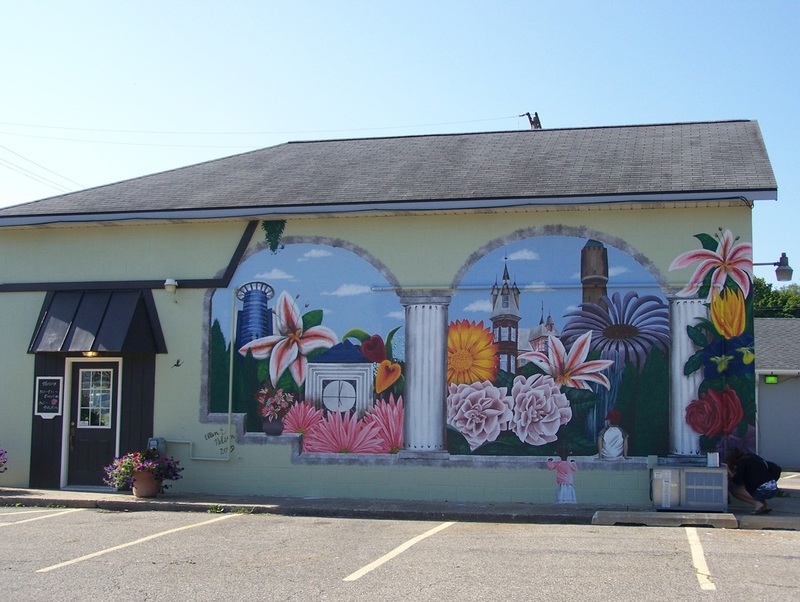 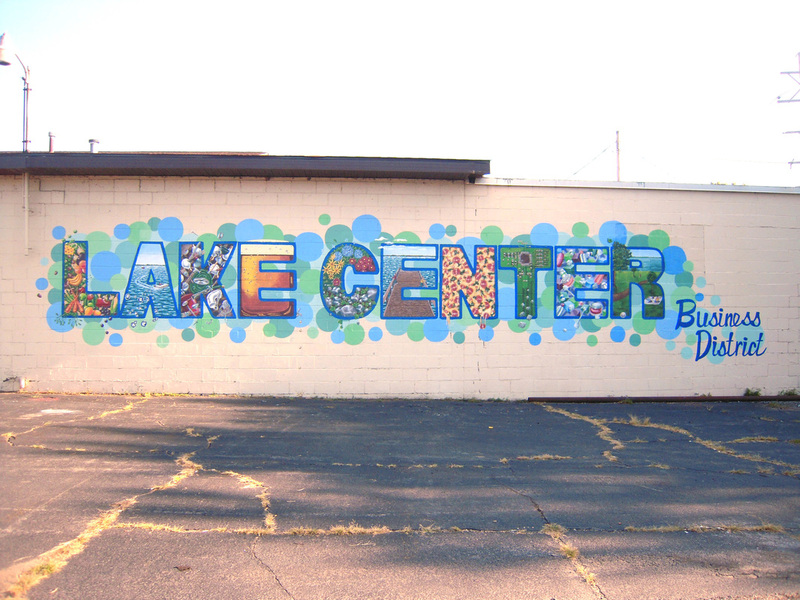 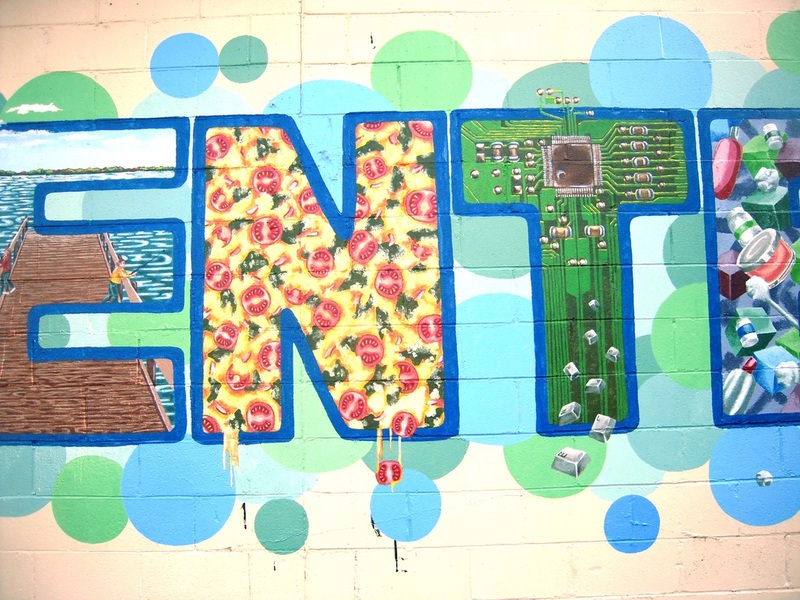 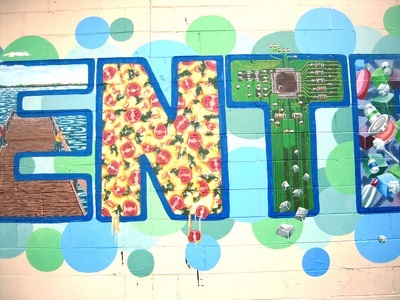 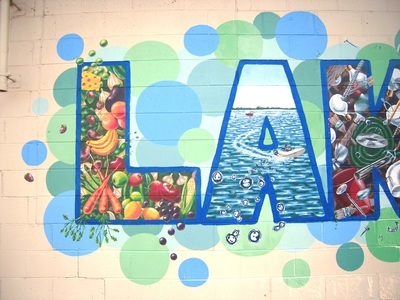 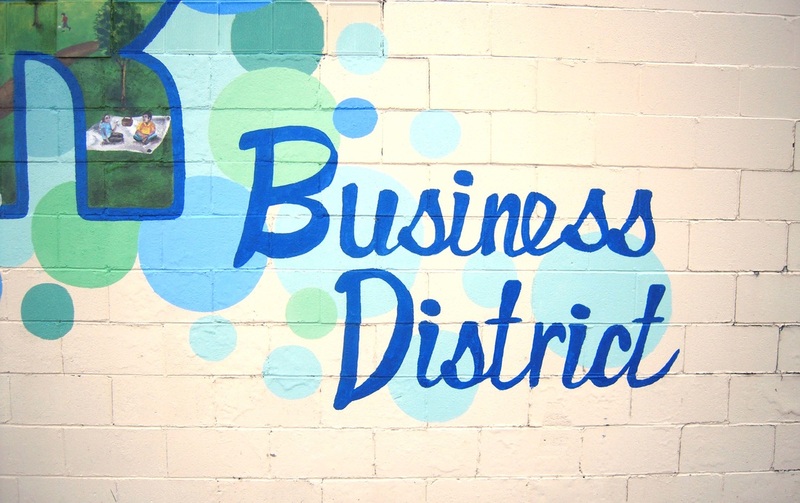 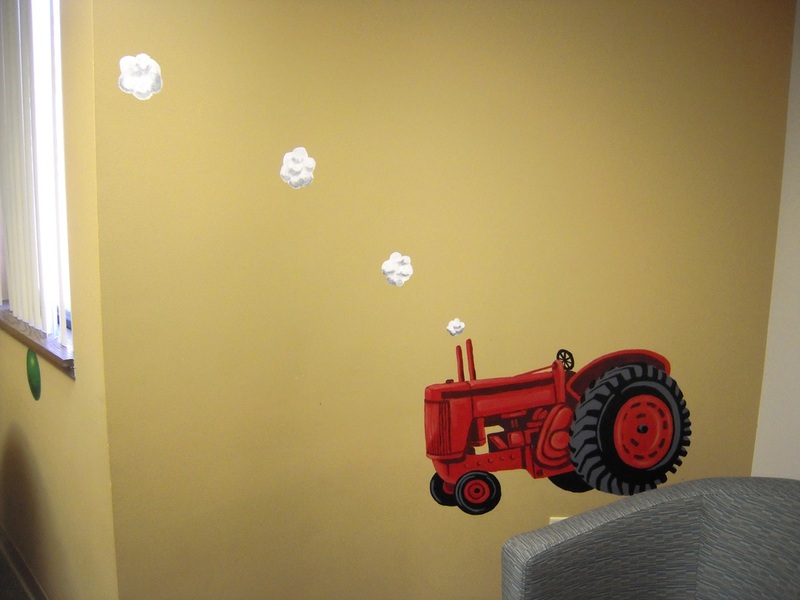 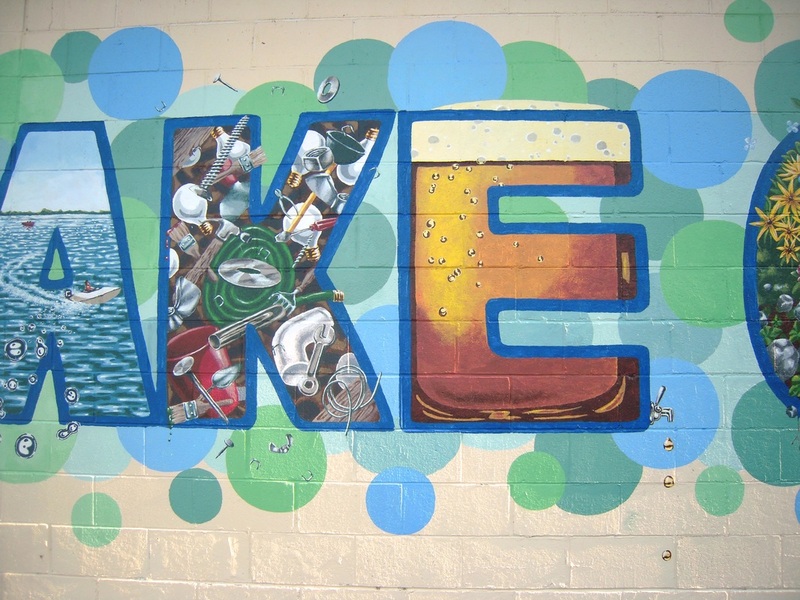 A mural for the Lake Center Business Association in Portage, MI. 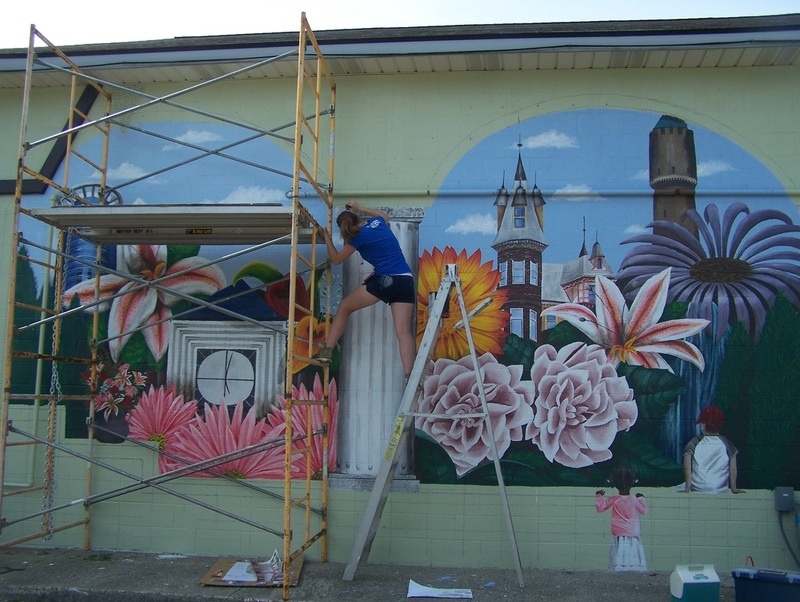 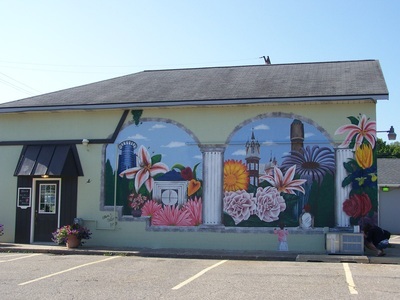 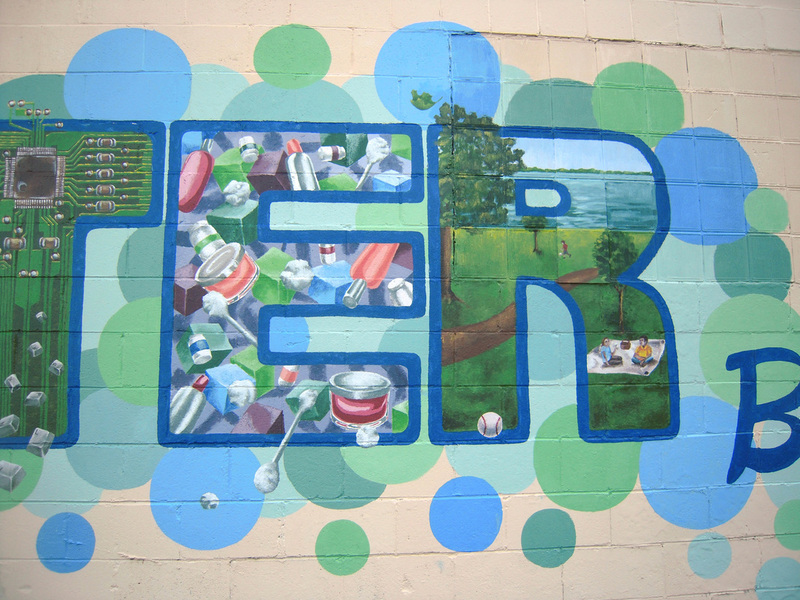 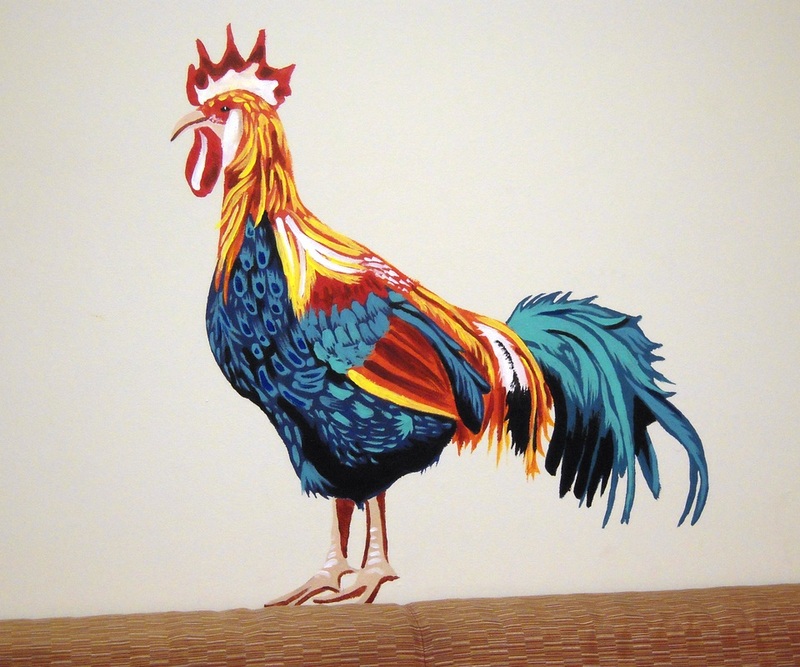 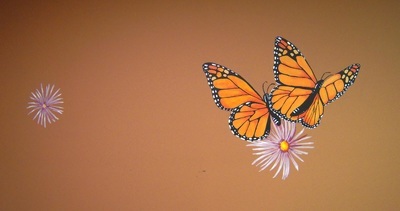 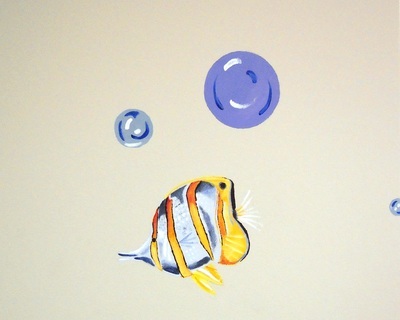 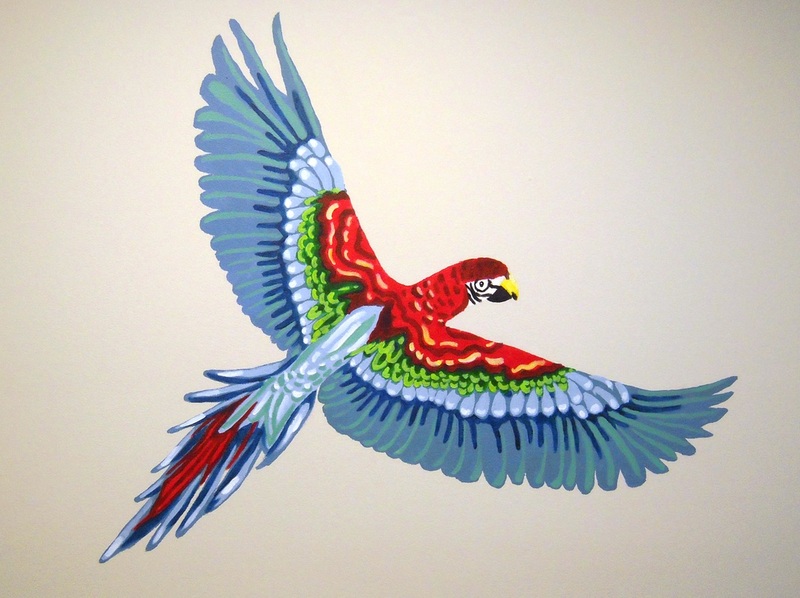 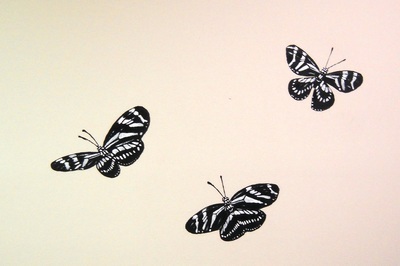 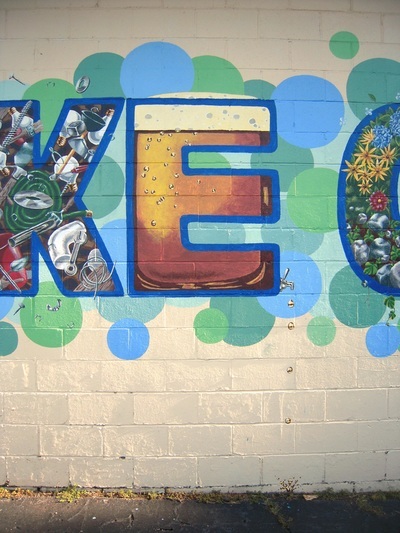 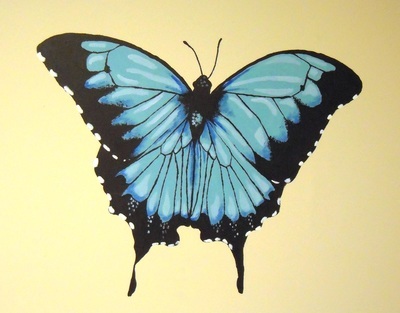 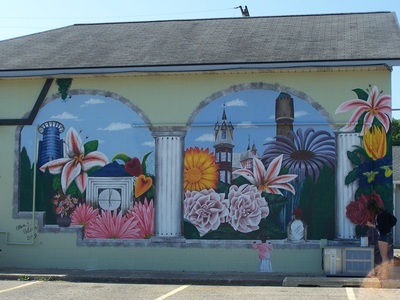 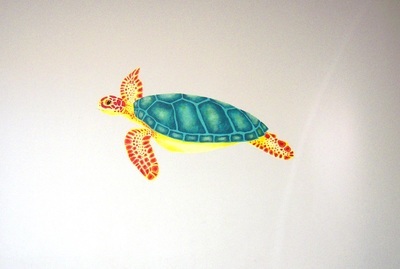 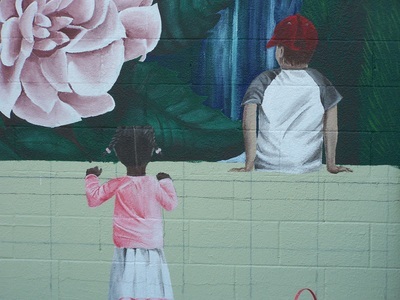 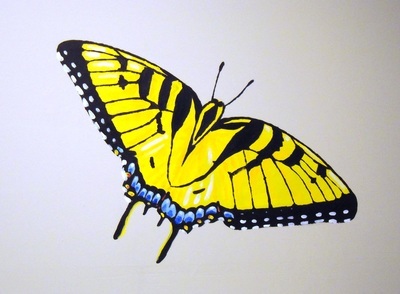 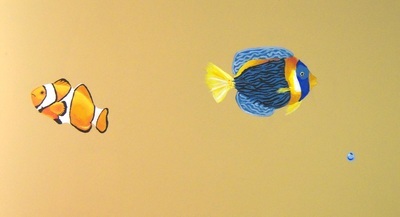 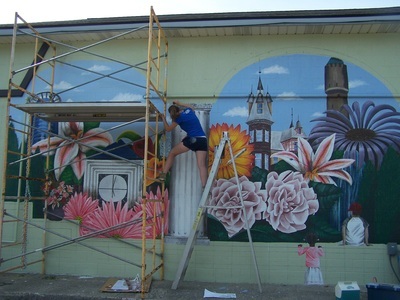 This 15X30’ mural was commissioned and completed in the summer of 2009, in Kalamazoo, MI. 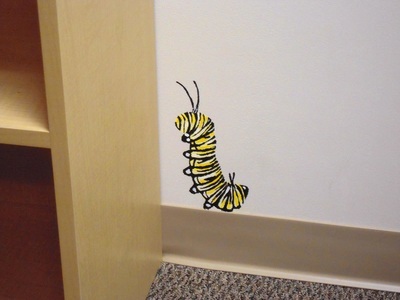 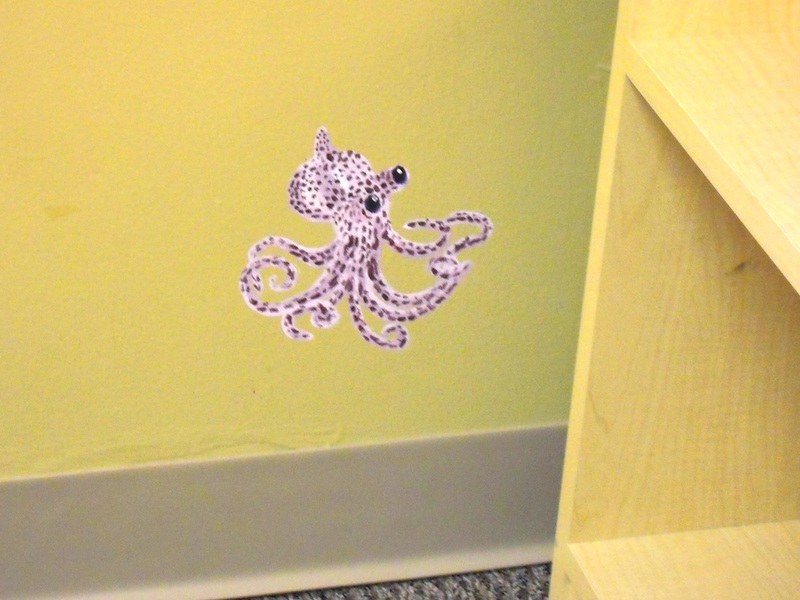 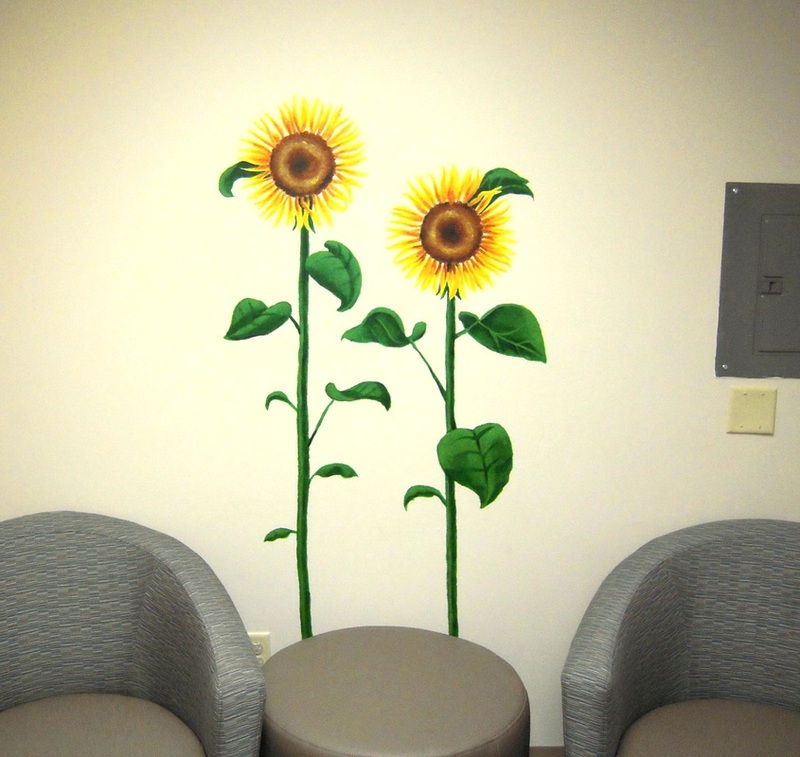 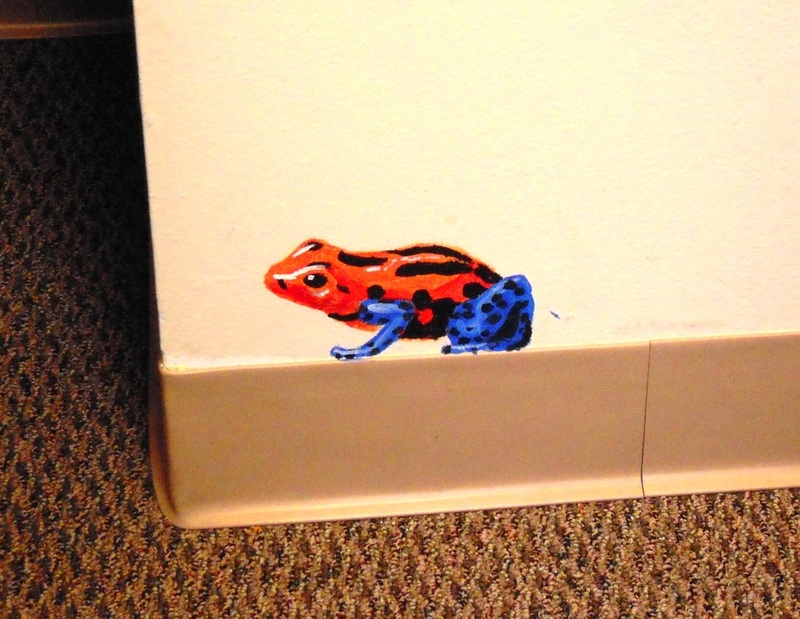 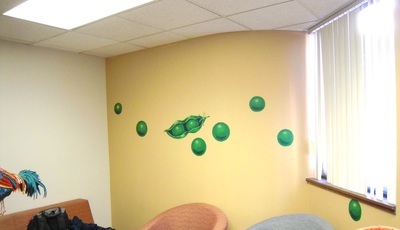 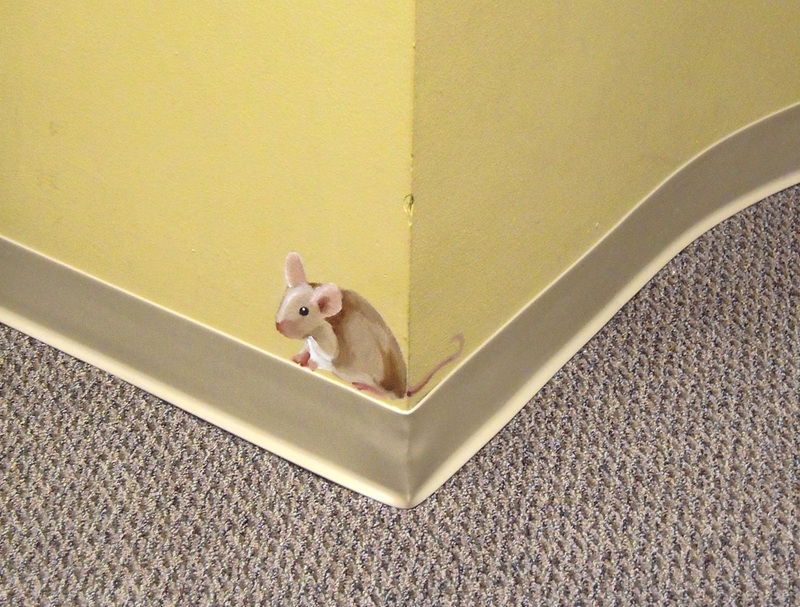 Different themed visitation rooms for Luther Social Services in Kalamazoo, MI.